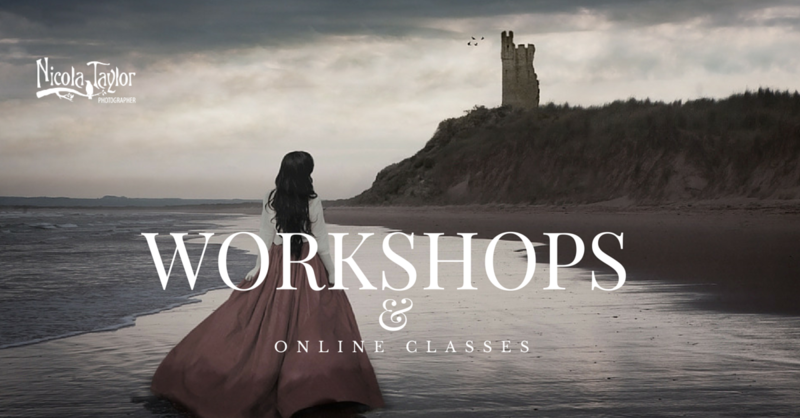 People have been asking me to offer workshops for a very long time, but I was way too scared to do it! Until, the very lovely Elizabeth Duviver of Squam Art Workshops convinced me to teach at Squam last September. So, I’m starting to put together some workshops, e-courses and retreats here in the UK (and online too) but I want to hear from you first. WHAT DO YOU MOST WANT ME TO TEACH? Is it Photography? Is it Photoshop and how to edit your images? Is it how to get started in business as a photographer? Is it how to market your work and get more customers and followers? I would love it if you would take two minutes to fill out this little survey so that I can provide the best possible experience for everyone who honours me by asking me to teach them.